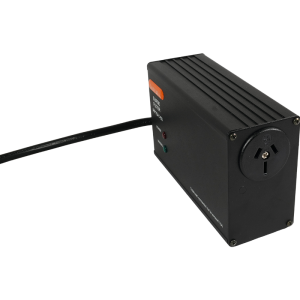 Novaris industrial quality plug-in 15A power filter with either 19kA or 50kA surge protection plug into a standard Australian 15A mains outlet socket to provide premium protection for sensitive or critical electronic equipment. As per Australian specification, 1 x 15A outlet only. Mounting brackets available as an option.